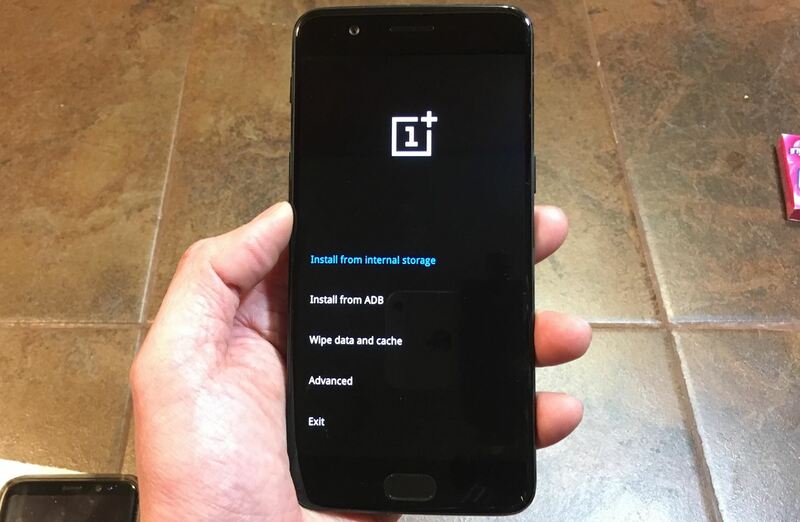 Both the OnePlus 5 and 5T have two pre-boot menus that every owner should know about: Recovery mode and bootloader mode. The recovery screen lets you wipe cache, perform a factory reset, or install firmware, which can help save the phone from a soft-brick. Bootloader mode, on the other hand, lets you send Fastboot commands via PC or Mac to lock or unlock your bootloader or flash images. Because the OnePlus 5 and 5T are essentially the same phone, the methods for entering recovery and bootloader modes are exactly the same. And thanks to OnePlus' focus on user-friendliness as far as customizations are concerned, the process of booting into recovery and fastboot is incredibly easy. To learn more about how these essential functions are done, keep on reading past the break. 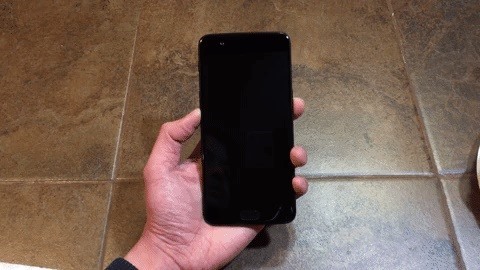 To boot the OnePlus 5 or 5T into recovery, start by turning the device completely off. Once it's off, simply press and hold the power and volume down buttons at the same time. 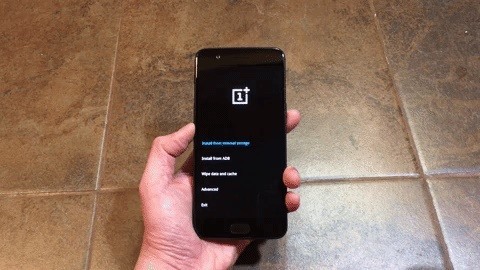 Let go of both buttons once the OnePlus boot screen appears and wait a couple of seconds. Now, either tap "English," or select it using your volume and power buttons to get into recovery. Once you're in recovery mode, you'll be able to perform several functions, such as manually flashing a stock firmware package by selecting "Install from internal storage," or completely erasing your phone's data by picking "Wipe data and cache," and so on. You're also able to get into fastboot or bootloader mode through your OnePlus 5 or 5T's recovery screen. To enter this mode, use the recover mode button combo outlined above. Once you're on the recovery screen, select "Advanced" by either tapping on it or using your volume and power buttons to pick and confirm. From there, select "Reboot to fastboot," then pick it again on the confirmation page, and wait a couple of seconds. Your OnePlus 5 or 5T will now automatically boot up into fastboot mode, and you can now plug it into your Mac or PC to input fastboot commands like unlocking its bootloader.